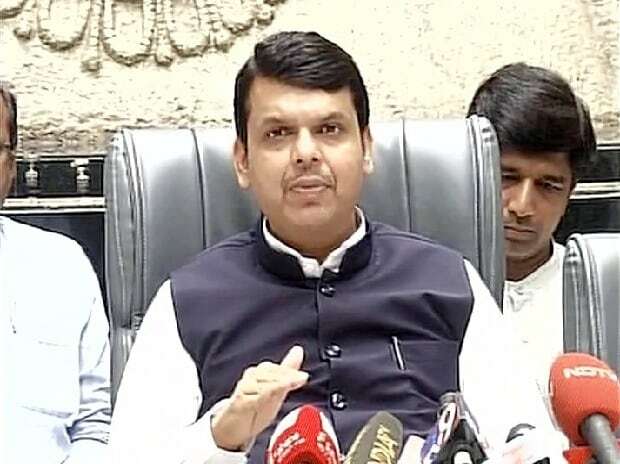 Maharashtra Chief Minister Devendra Fadnavis Thursday said the tender for developing the Dr Babasaheb Ambedkar airport at Nagpur into an international aerodrome has been approved and GMR will execute the task. Prime Minister Narendra Modi flagged off the first commercial run of Nagpur Metro Rail. Fadnavis said, "We wanted that Nagpur should get an international airport and we had invited tender for Nagpur international airport. "I am happy to announce that our board has approved the tender for Nagpur airport's development. GMR, which had developed Delhi airport, will develop Nagpur airport. A completely new international airport will come up in Nagpur," informed Fadnavis. "This is not just a start for metro rail. But, it is a start of 21st century Nagpur city through metro." "If we want to improve our air quality and create sustainable cities, then people should get an option of 'smart public transport', which is sustainable and creates less carbon foot print. "And, metro is a fast, efficient and sustainable transport system," he said.